Do you need an Independent Financial Review? 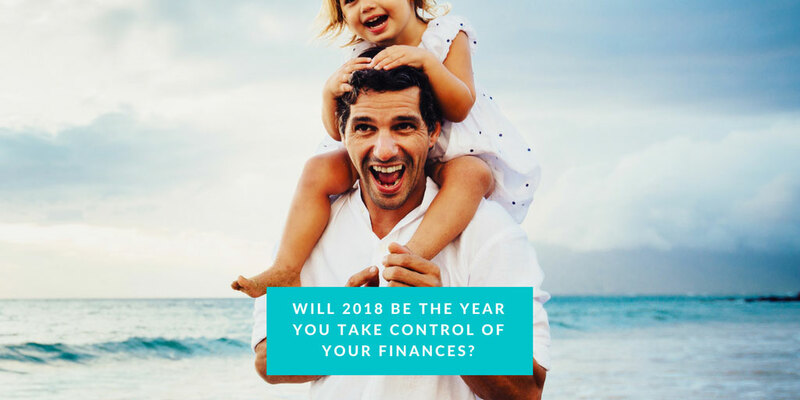 Is 2018 going to be the year that you take control of your finances? In our experience, we find that those who do have Life policies, Pensions and Investments tend not to take the time to review them, and can undoubtedly benefit from an Independent Financial Review. • Do you pay direct debits but are unsure what they are for? • Do you have a savings plan in place for a child going to college? • Can you get a better deal on your mortgage? • Do you know if you are paying too much for the Life Insurance cover you have? • Do you understand the cover that the life insurance policies you have provide? • Do you know what level of risk your pension funds are exposed to? • Do you know how your savings and investment funds are performing? For many people, the first step in financial planning is simply making the time for an Independent Financial Review with a Qualified Financial Adviser. At the very least it will provide you with a clearer understanding of what you have and focus you on taking care of the things that really matter. After your review, you should have a much clearer understanding of your finances and be better placed to plan for your financial future. A good financial plan should be dynamic – looking at the ‘today’, the ‘tomorrow’, and of course, the ‘what if’. We can help you create and update your personal financial plan – looking at your saving and investments, protection and retirement planning needs. Our team of qualified, independent financial advisors will help you with all aspects of the financial planning process, helping to ensure that you have the right financial plan in place for you, your family and your business. 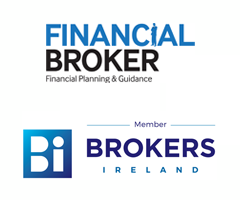 We are not tied to any particular provider and with over 60 years’ of combined experience in financial markets, you can trust in our expert, impartial advice. If you want to take control of your finances in 2018 call us today on 074 9321420 to arrange your initial financial review for only €75. If you book a review during March or April 2018, you will be entered into a draw to win a Fitbit Charge 2 (further details here). Click here to book or email info@mlmgfinancial.ie for more information. Talk to us today about reviewing your Financial plan.